With over 20 years of IT/IS Management and Technical experience, LaVelle has held a wide variety of Information Systems roles. Most recently, leading the implementation of a full ERP (Infor M3) solution for OtterBox. Prior to this providing management consulting in the Aerospace & Defense industry, where he was responsible for restructuring the IT/IS organization to provide a better level of service while reducing the overall IT/IS budget. LaVelle spent over 9 years with Staple/Corporate Express with his last position serving as the Director IS Contract Systems. In this role he was responsible for leading the development and architecture groups of e-Commerce, PDM, ERP, SFA, Process Architecture and Technical Architecture. In Prior roles Doug served as Director Architecture and Systems Planning, Director of Business Relationship Management and several senior level consulting roles. In all of these roles Doug was responsible for delivering strategic business driven IT solutions. 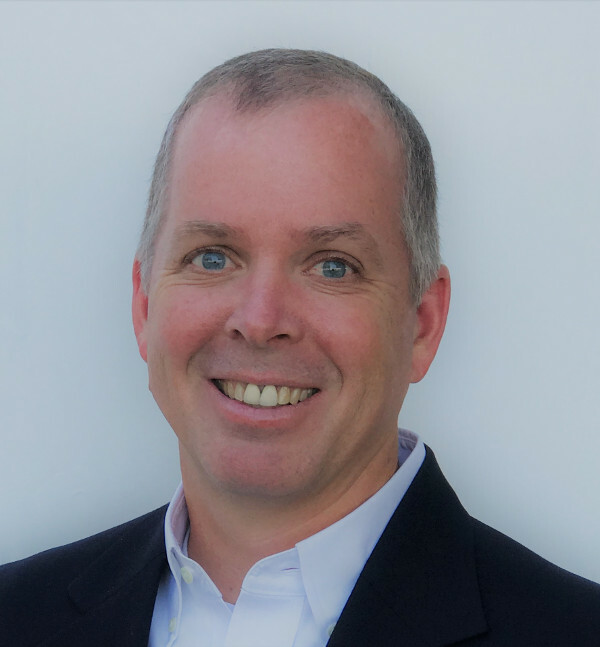 Doug has spearheaded initiatives such as e-Commerce systems design and development, consolidation of customer and product data, Call Center consolidation as well as IS strategic planning and the build out and execution of technology roadmaps. Doug has presented several times for the MDM institute and was also a member of the Computerworlds 2008 Premier 100 IT Leaders.